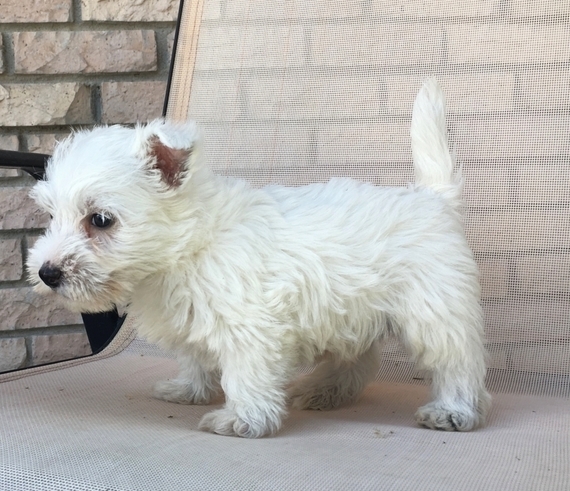 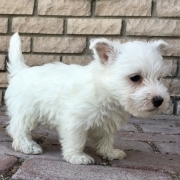 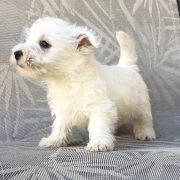 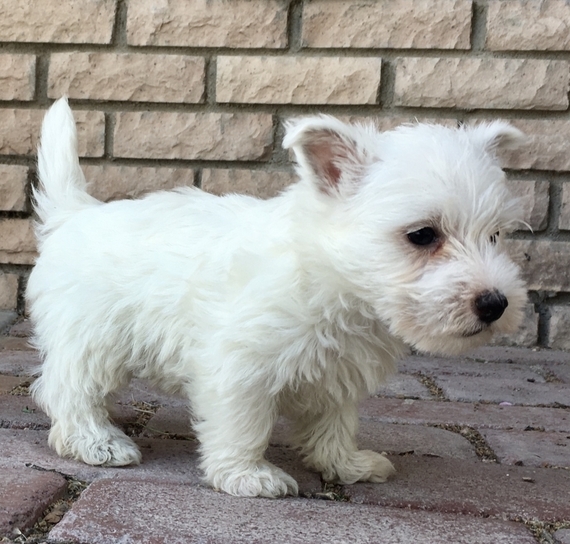 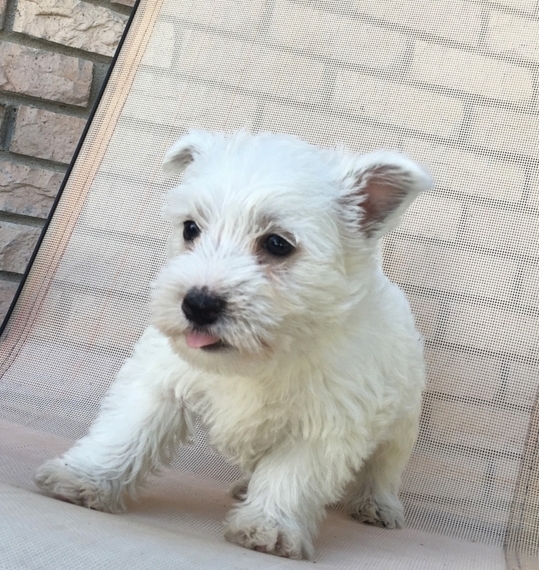 Looking for an exceptional and spunky West Highland White Terrier? Briggs is your guy! 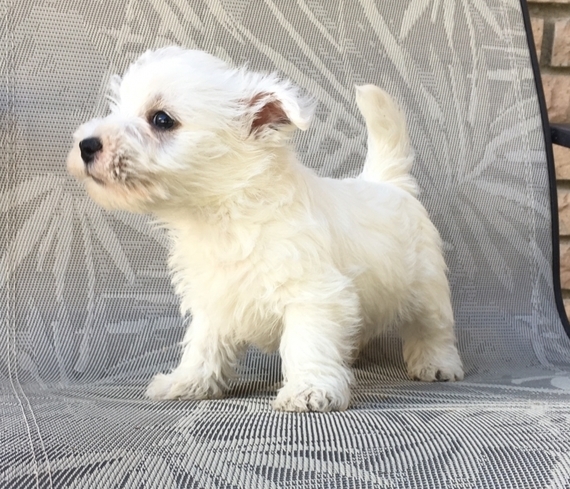 He is outstanding in every way. Mr. 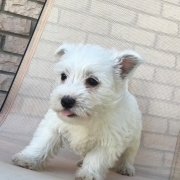 Personality Plus and and a keen sense of what family means is what Briggs is all about! 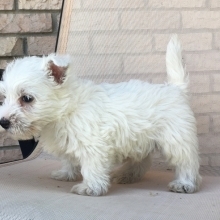 Briggs will be anxious to partake in all family activities and will certainly be the center of attention. Don’t waste time as Briggs is ready to meet his new family.